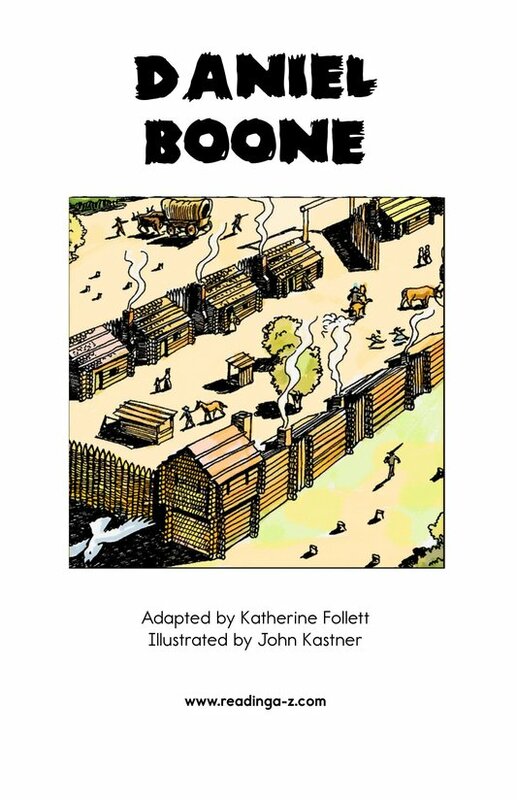 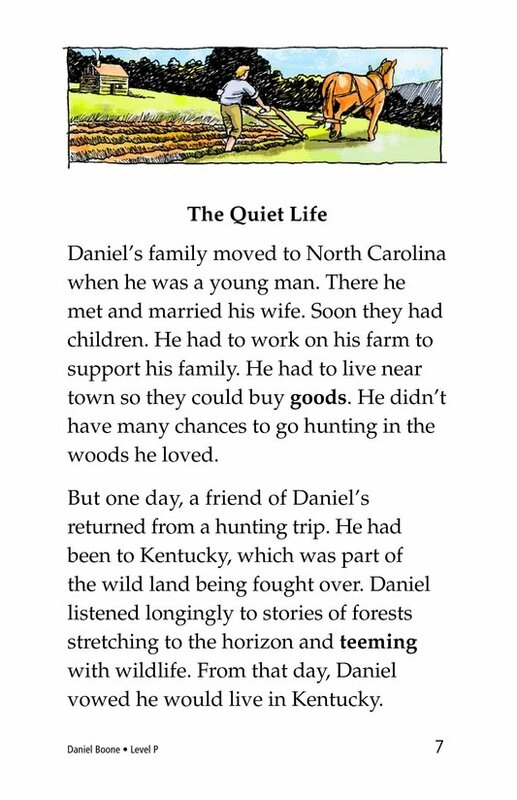 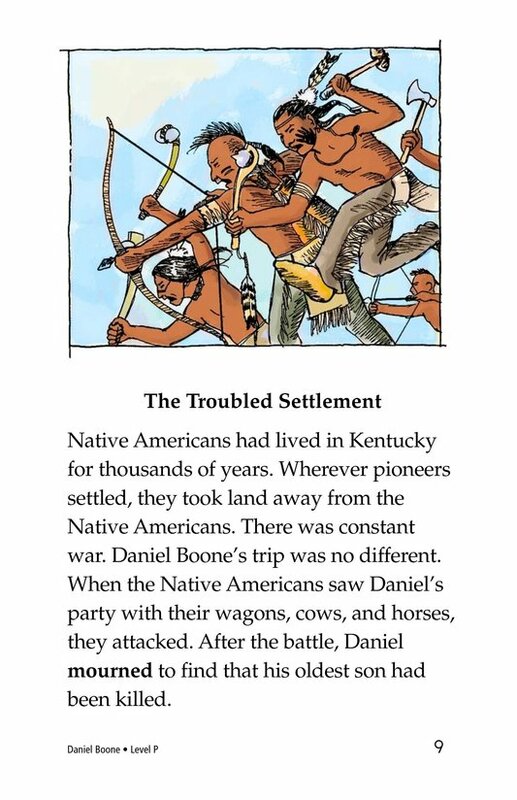 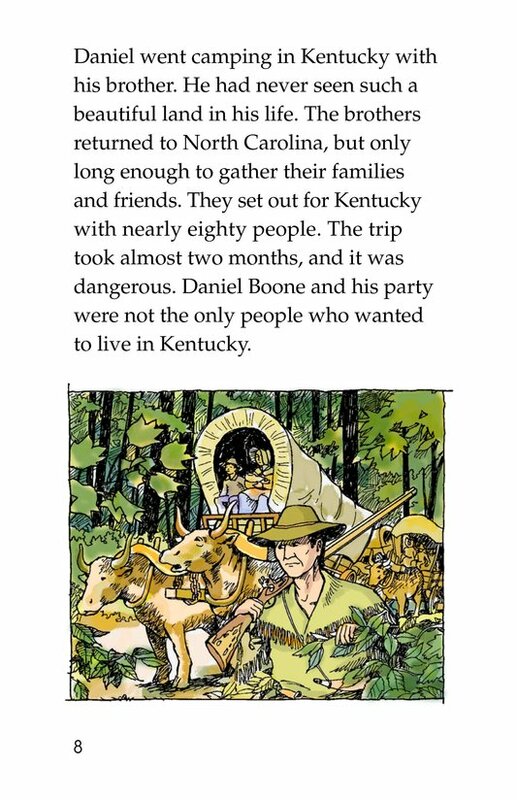 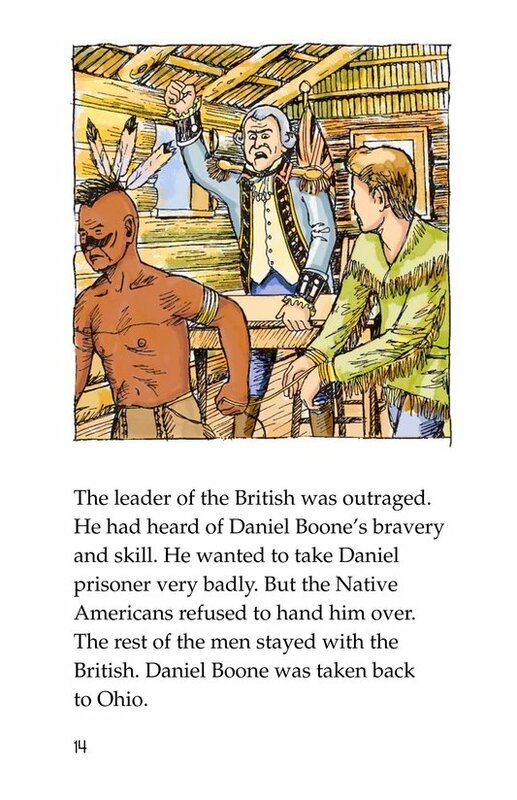 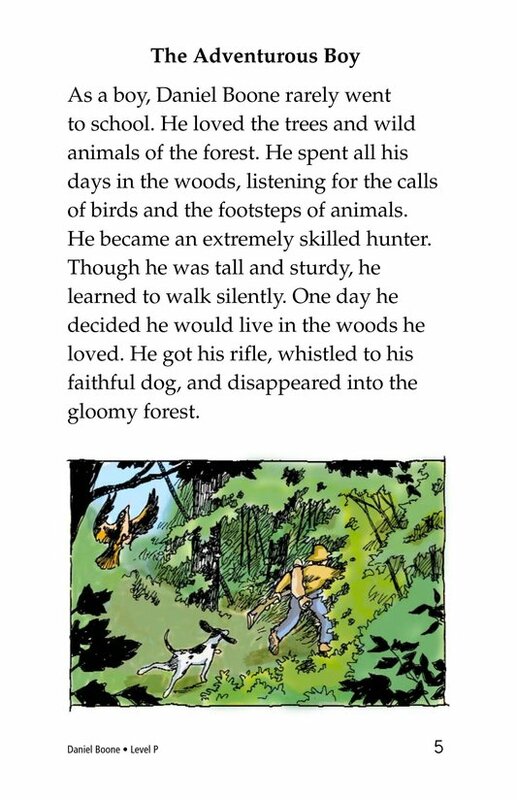 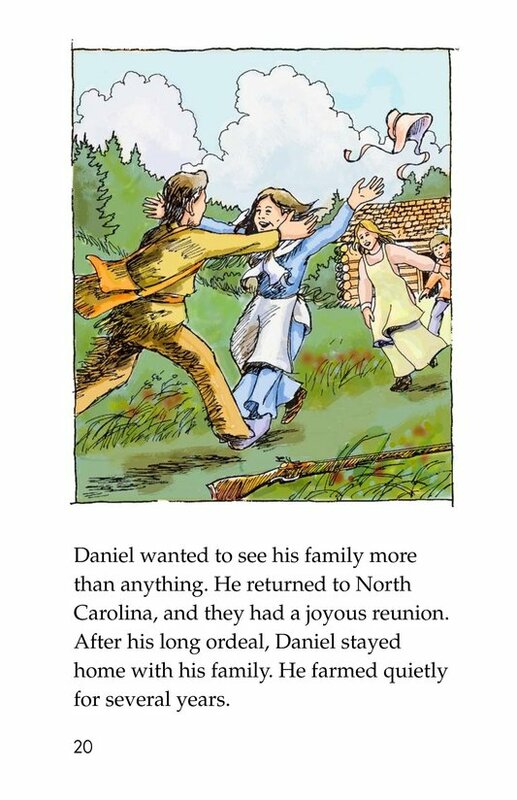 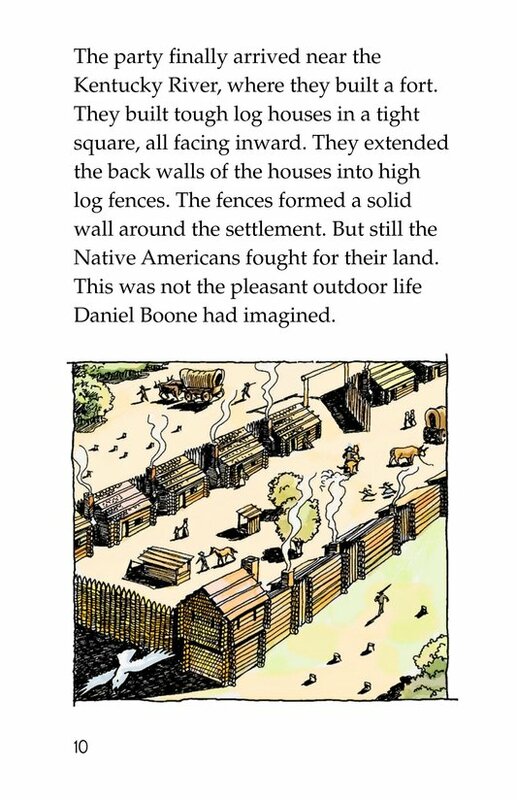 "Daniel Boone" is a name that brings the wild frontier to mind, and with good reason. 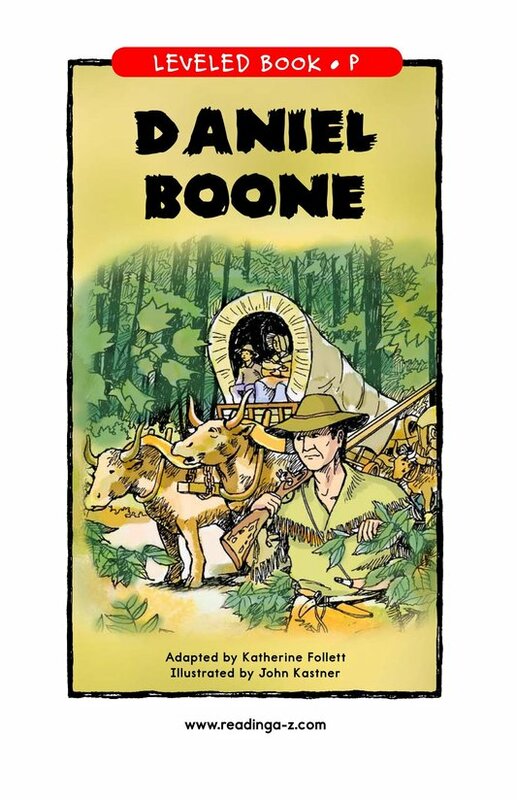 Daniel Boone lived in the early days of the United States, when the country was still young and growing. 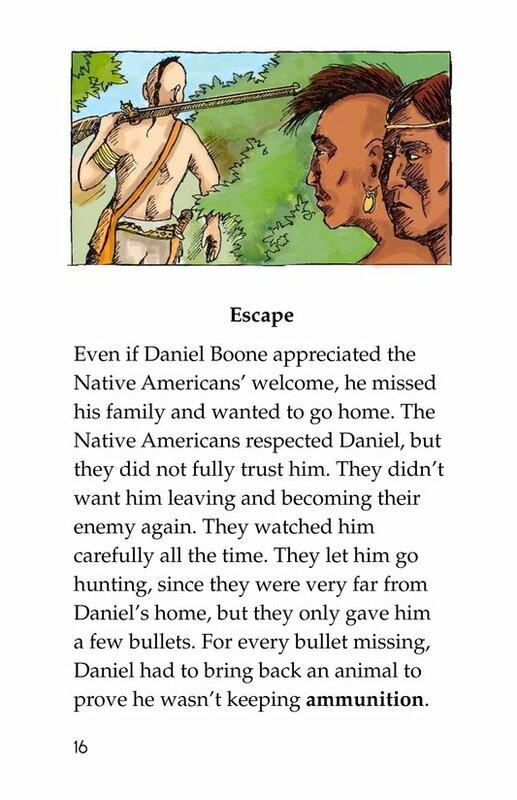 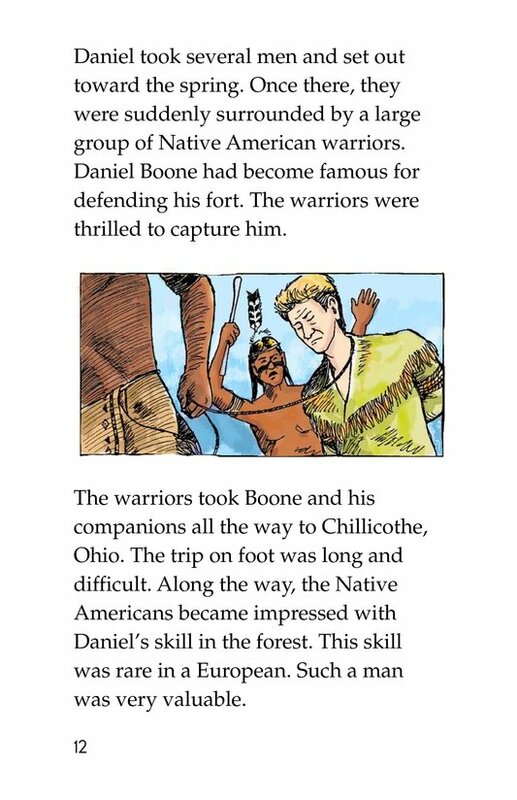 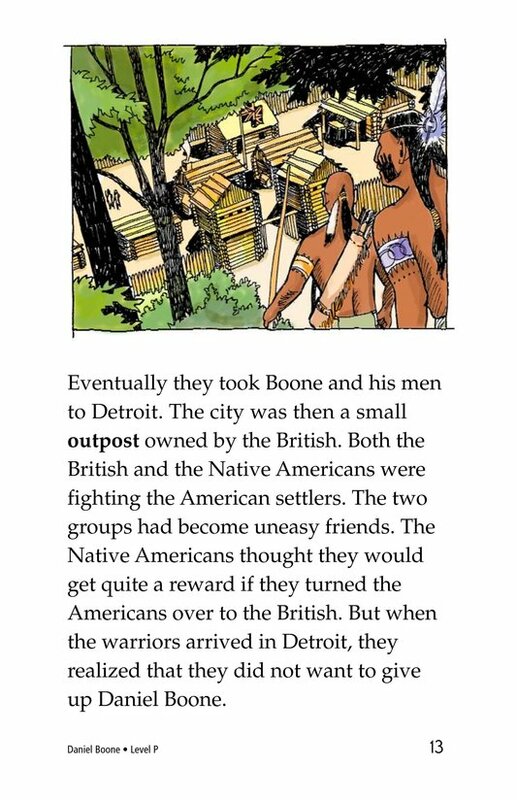 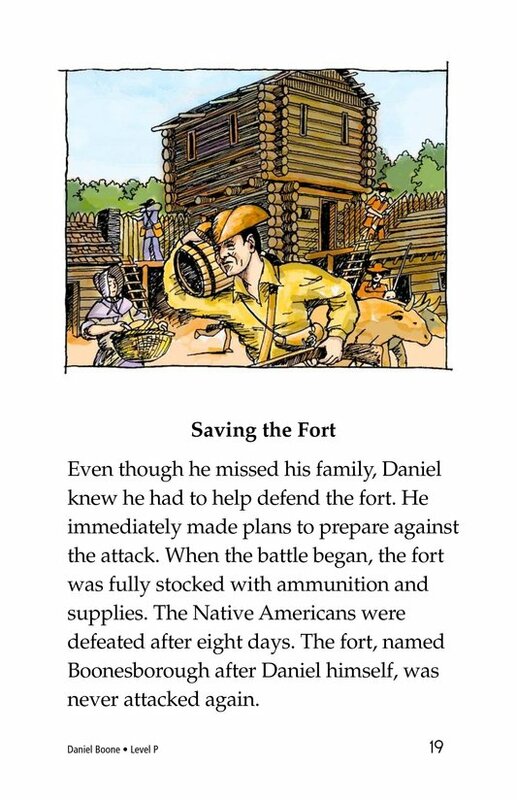 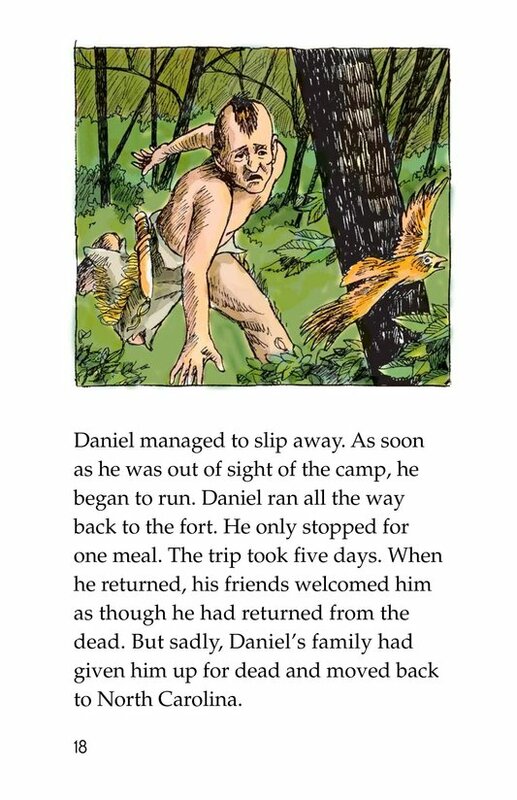 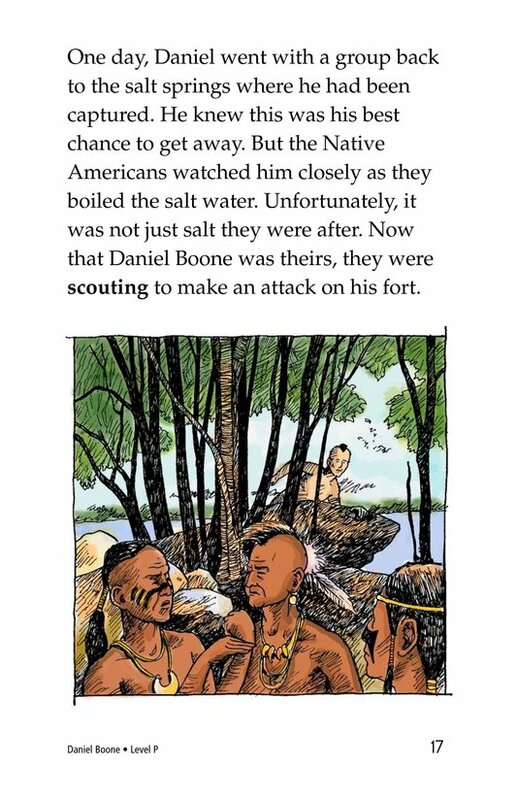 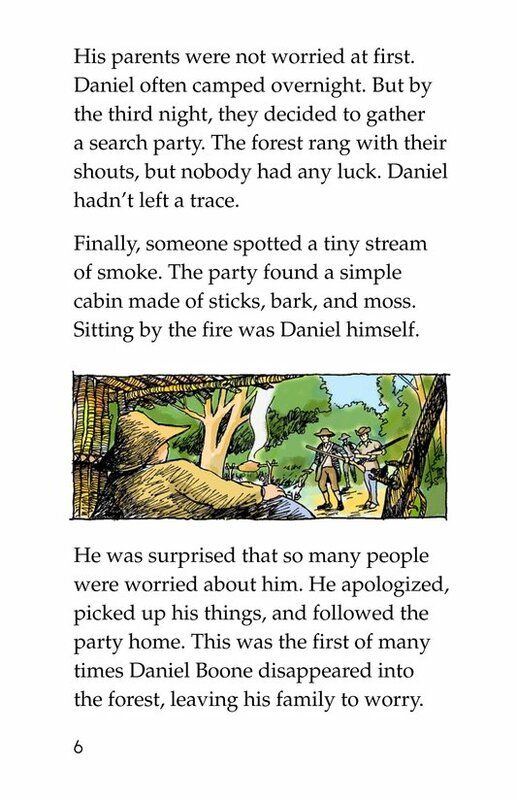 The push to move west was led by men like Daniel Boone, who had excellent hunting and tracking skills and knew how to survive in the wilderness. 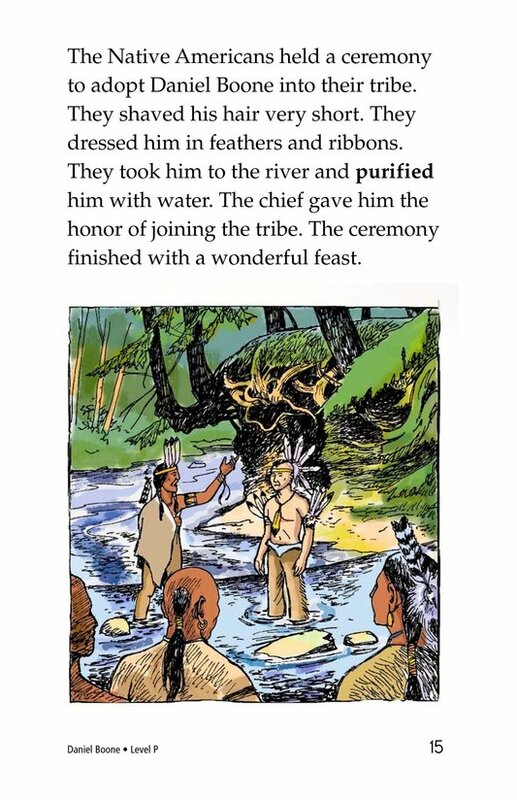 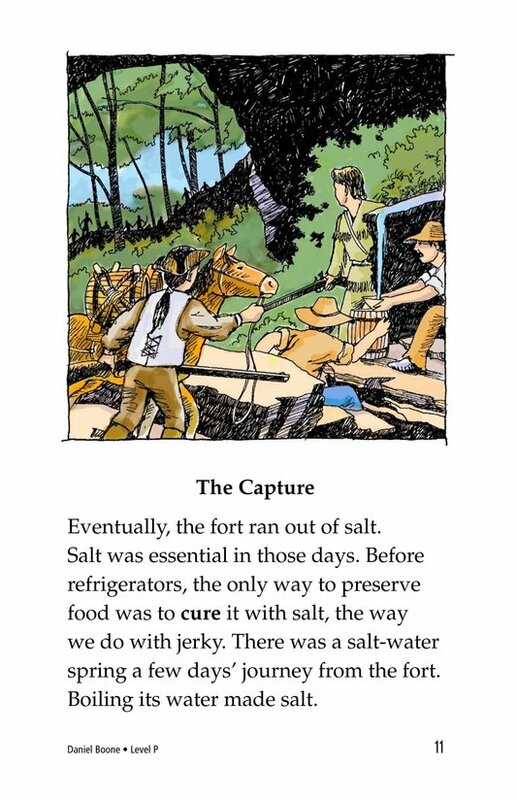 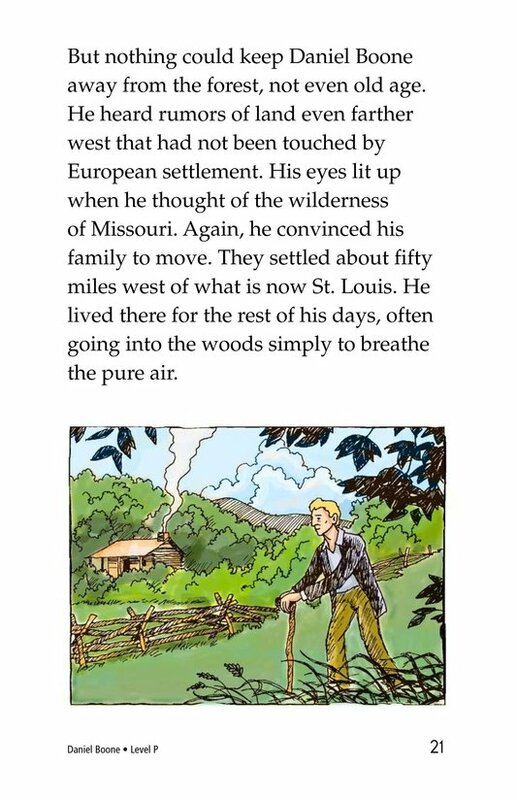 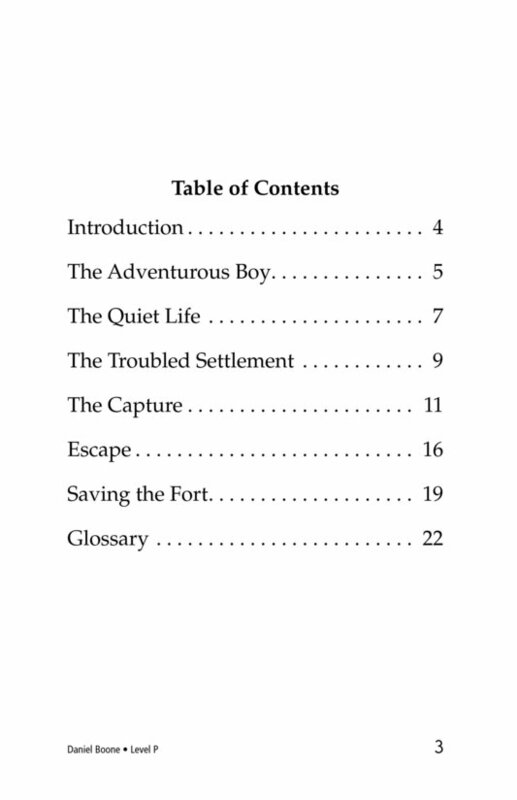 His amazing life story provides a glimpse of the wild frontier days of post-Revolution America.